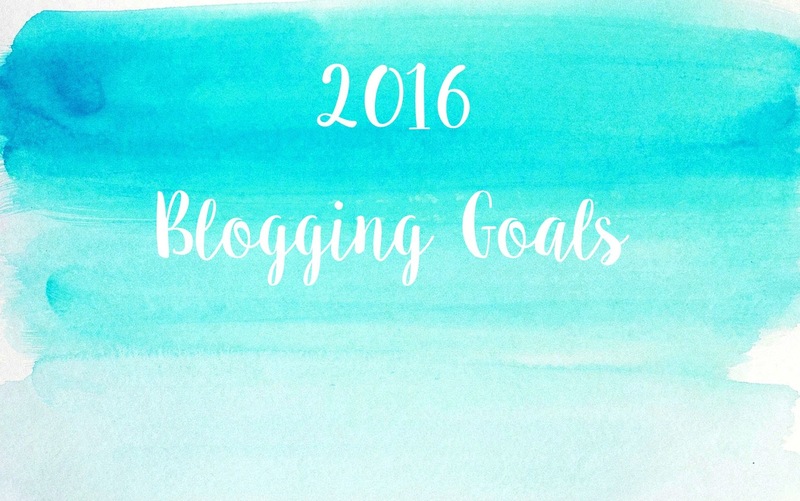 2016 Blogging Goals | By Millie. 2015 seems to have flown by, excuse the cliché, and there are so many things I want to do this year as far as blogging goes. I've never really set myself yearly goals before, but a new year always means a prefect time for change, so here are a few things I want to aim for in 2016. I always like to come up with new and innovative content, but sometimes time can allow you to stick the same old things as you know that's what works. 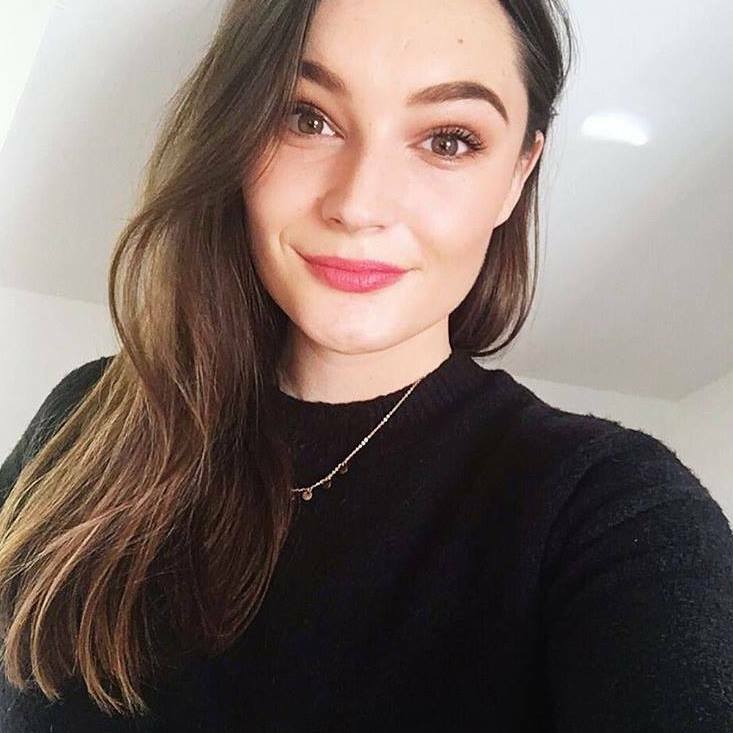 I'll always blog and love talking out beauty, after all thats why I started up 'abeautyromance', but dabbling in recipes and more lifestyle jibber jabber is something I want to do more of. This year I really want to blog more and a perfect way of doing that is to start things like 'Vlogmas' and 'Vlune', but blogger style. I would love this so much and it would be challenging, but no doubt rewarding, and hopefully you guys would enjoy that. I'm still a student so blogging everyday this year may be a push with everything else I have going on, but maybe one year I'll set myself that goal. I'm absolutely rubbish at tweeting ect to get my blog out there. I do have all the social media platforms so please follow me if you wish, however I'm always forgetting to post things on there...oops. This year I really want to tweet at least once a day, which I know is nothing to some people, and connect more with other bloggers. Maybe my life isn't that interesting but I still want to get myself out there. Last year my blog design changed like the wind, but late last year I found one I'm really happy with. When you follow loads of other blogs you're constantly seeing beautifully designed pages which you want to steal for yourself. I fell into the habit of always looking for the perfect design and changing it a million times but then something was always missing. This year I'm happy with my look and am planning to stick to it! Creating a brand is important for bloggers and having a blog which is recognisable and consistent is something I really want to aim for.